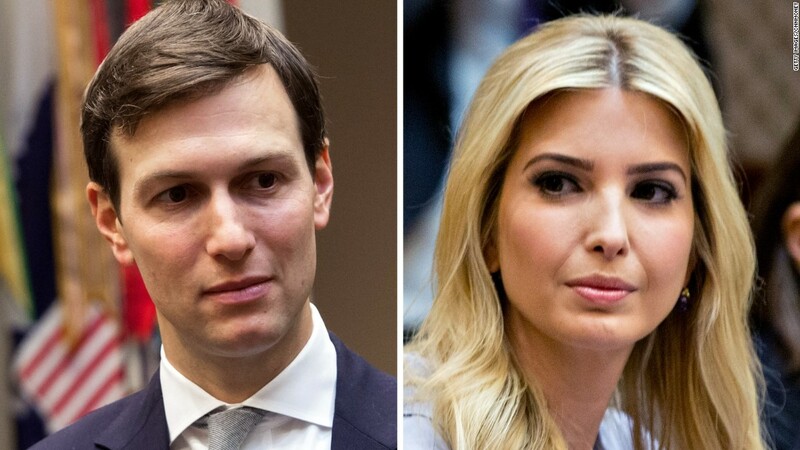 “We look forward to continuing to work with the (Equal Employment Opportunity Commission), (Office of Management and Budget), Congress and all relevant stakeholders on robust policies aimed at eliminating the gender wage gap,” the first daughter said. But she didn’t explain why she thinks the rule wouldn’t work. I challenge her to explain exactly why she thinks collecting this kind of data would not “yield the intended results” — and what the administration intends to do to fix the problem. According to the Institute for Women’s Policy Research, overall, women earn 82% of the pay of men. But black women earn just 63% of the pay of men, while Latinas earn 57% of men’s salaries. 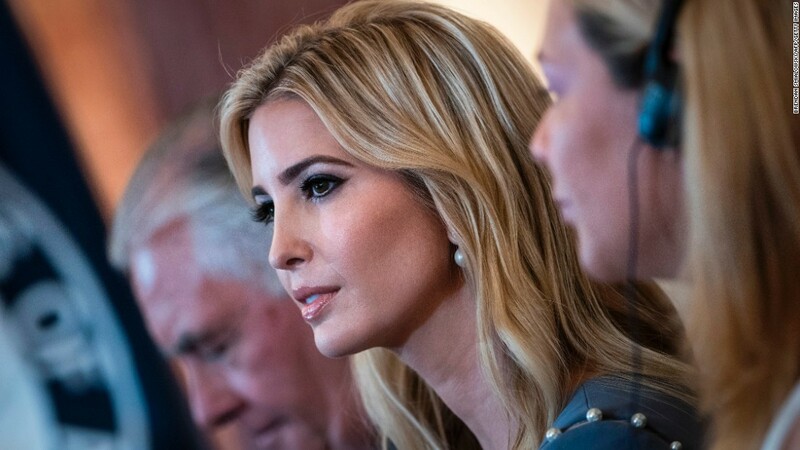 Ivanka Trump’s statement is a kind of doublespeak: She claims to support equal pay — and has even tweeted about it — but the administration’s move will create an environment in which the opposite happens. And it appears that the White House chose her to deliver the message because the administration thought it might be more convincing coming from a woman. Requiring businesses to gather pay data is critical: The first step in solving a problem is acknowledging that the problem exists. Unless companies are made to collect this data, they may not realize they’re paying men and women differently. And if the data doesn’t exist, others can’t use it to prove discrimination. A White House official acknowledged to CNN that Trump was initially inclined to keep the data collection going. 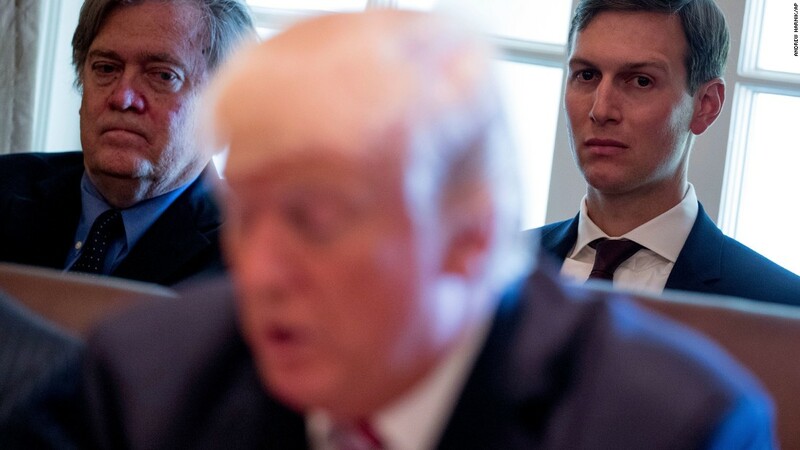 I suspect the policy reversal may be an effort by the administration to smooth over recent difficulties between the business community and the White House. Last month, the President’s business councils dissolved after mass defections of chief executives who were horrified by his assertion that white supremacists and anti-hate protesters were both to blame for violence in Charlottesville, Virginia. Getting rid of the requirement to report pay is more in line with this administration’s aggressively pro-business policymaking. Business groups have long opposed this rule. A Chamber of Commerce executive claimed before it was enacted that it would put “onerous burdens” on companies to collect data. Really, though, executives likely opposed the rule because it would push them to take difficult steps to fix the pay gap. If this is the way the White House is looking to make amends with the business community, corporate executives should refuse the offer. If they’re not required to report pay data to the government, businesses should voluntarily do so anyway — to the public. The only way women and minorities can effectively demand that their bosses pay them equally is if they know what others are making. And the only way corporations can prove they’re acting responsibly to address the problem is if they make their numbers known. The first daughter is clearly in the wrong. But it’s not too late for businesses to decide to do the right thing.